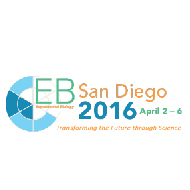 We attended EB2016, Experimental Biology, in Apr and want to share with you all what product lines we introduced. - SDS-PAGE in 10 min! - Blocking in 5 min!